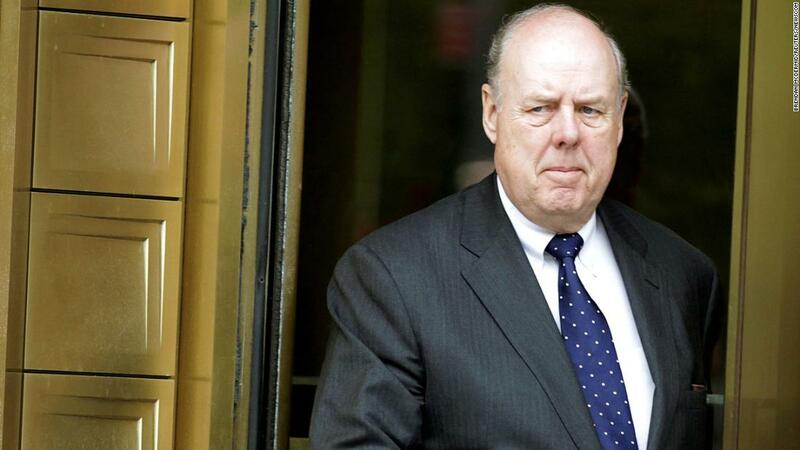 (CNN) President Donald Trump’s former lawyer in the Russia investigation says while he initially urged the President to cooperate with special counsel Robert Mueller, he eventually came to believe he had not been dealt with the way he had expected given the cooperation his side had given Mueller. Dowd originally urged the President to cooperate with Mueller’s probe and resist attacking him publicly. He and Trump’s other attorneys later advised Trump not to sit down for an interview with the special counsel as he and his colleagues started to make the case that you can’t treat the President like anyone else because he’s the chief executive. Rudy Giuliani, one of Trump’s current attorneys, has also said he does not think the President should sit for an interview. Dowd’s resignation from the legal team last March came after disagreements with Trump intensified about whether he should sit for an interview and the President stepped up his attacks on the special counsel. Mueller’s team has told Trump’s lawyers there are specific areas they feel they need to question the President as part of their investigation. If there is no voluntary interview, and Mueller decides to seek a subpoena against Trump, Dowd predicted it might be blocked. Dowd also said the argument he would make is that the special counsel’s team said Trump wasn’t a target.